Adrian Goldberg hears calls from teachers to ban energy drinks from schools, as figures show two thirds of children are drinking them once a week or more. 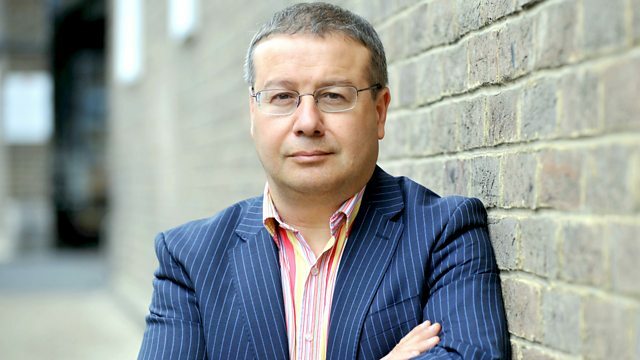 Adrian Goldberg hears calls from teachers to ban high-caffeine energy drinks from schools - with one teaching union describing them as 'readily available legal highs'. Despite the cans carrying warnings that they are not suitable for children, figures suggest more than two thirds of 10 to 18-year-olds are drinking them once a week or more, at levels considered unsafe by the government. We speak to researchers who say under-16s are being influenced by the huge marketing budgets behind the major brands and talk to school children about why they drink them.